We Drive Success. We Maximize Value. We Exceed Expectations. 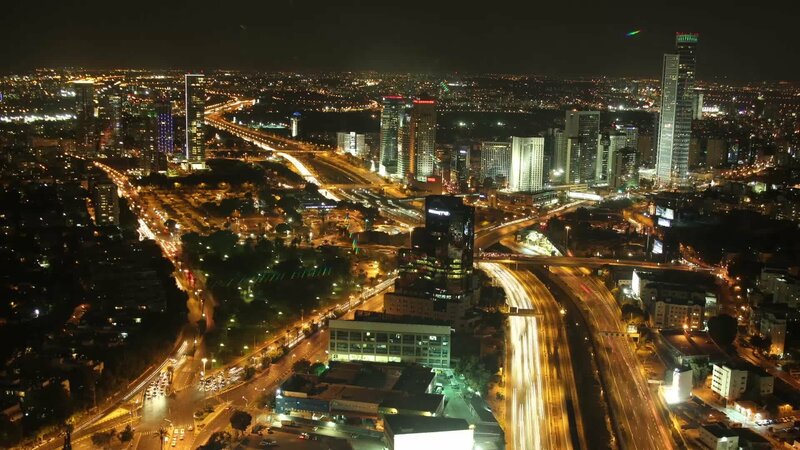 Tel Aviv Investments group provides robust and innovative leadership on clients’ complex acquisition, divestiture, merger, business separation, shareholder relations, and defense initiatives.  Tel Aviv Investments group leverages its unique network of relationships with equity and debt investors to secure private investments for clients seeking alternatives to public market financing. In keeping with its expertise in navigating complexity, Tel Aviv Investments group has the ability to provide Directors and other shareholders with comprehensive guidance in challenging, conflict-prone transactions (e.g., going-private, squeeze-out, affiliate transactions, shareholder activism, etc. ).